​Family owned property since 1972. 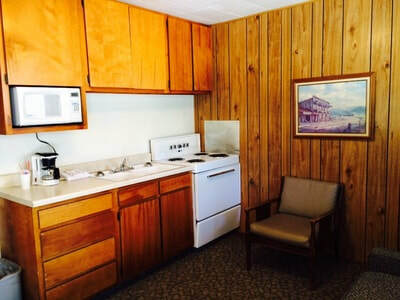 Located on the brinks of Northern Utah and Southern Wyoming, Vacation Inn has served as a retreat for fishermen, families and adventurers for decades. We are located 7 miles from the Lucerne Marina on Flaming Gorge Reservoir and 34 miles to the Green River below the Flaming Gorge Dam where you can experience world renown fly fishing and rafting. We have comfortable rooms that include kitchenettes, barbecues and breathtaking views. Share your next trip with us. Take advantage of our Early Bird Special. 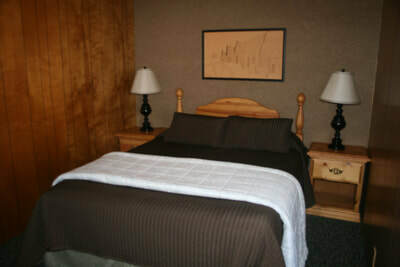 For the month of April our rates are 89.00 per night for 1 - 2 guests.